Rob is an intuitive and visionary healer. He feels very comfortable and at home holding space for others to journey deeply into themselves to work through that which they need to. 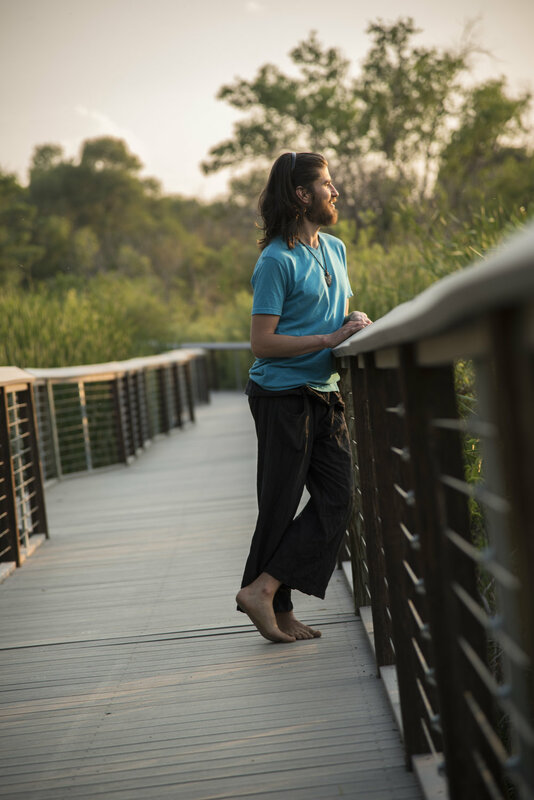 He first discovered Soulful Breathwork in 2013, and subsequently completed a 14 month apprenticeship with his teacher, Christian de la Huerta. He now leads these sessions regularly throughout Colorado. What is Open Hearted Healing all about? Open Hearted Healing is about nothing less than deep transformation, radical healing, and spiritual discovery. Utilizing the deepest and most natural methods possible, I've seen firsthand in my own life how powerful this Soulful Breathwork practice is. Given that, it is a need within myself to bring this profound healing work to others. And the results have been nothing short of incredible. The space that I hold during session is very intentionally designed to be soft, open, and accepting. It is an invitation for people to put down their false selves, take off their personality masks, and be who they really are. Because it is only from this place that real healing and lasting transformation can occur. Interested in Finding Greater Integration Within Yourself? Simply drop your email below to stay on top of all the events.